De Profundis - bios, videos, news, reviews, and more. 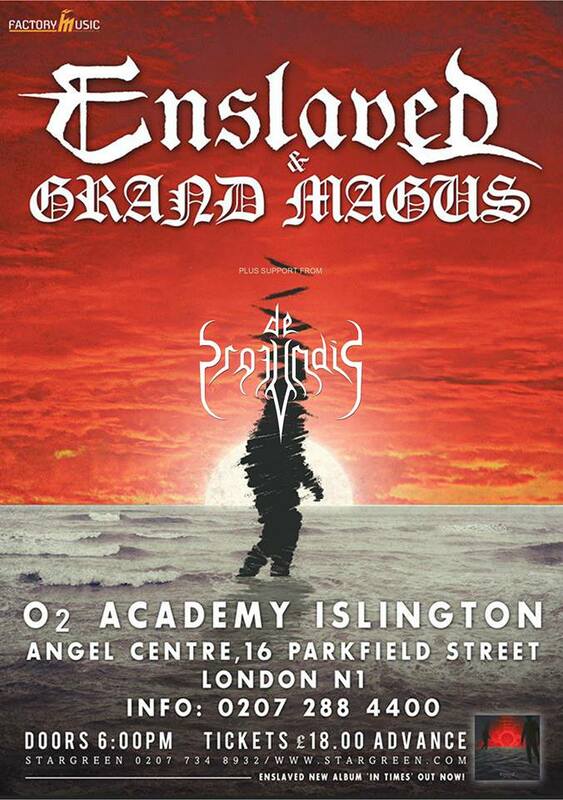 Formed in 2005, London’s De Profundis started life playing a haunting blend of Doom and Death metal. Self-releasing their full-length debut “Beyond Redemption” to critical acclaim in 2007, the band wasted no time in making themselves known as a live experience to be reckoned with. Gigging extensively in their native United Kingdom, they went on to stun audiences at Bloodstock Open Air, March Metal Day in Greece, and by 2009 were supporting Iron Maiden in India, resulting in a 2 album deal with Sony India. Despite these explosive beginnings, various line-up changes combined with the band’s disillusionment with the stagnant Doom scene saw them distance themselves from it in favour of a greater challenge. 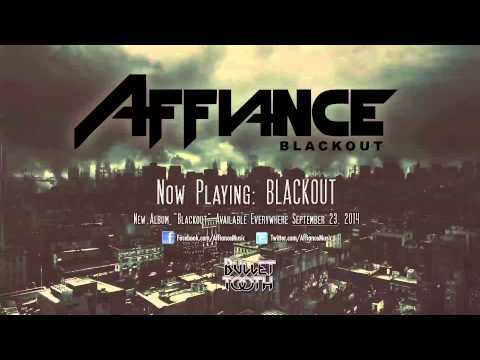 2010 saw the release of “A Bleak Reflection”, which was picked up by Kolony Records (Ita). Colossal in scope and far more progressive in nature, the album presented a new sound for the band, showcasing superior musicianship and songwriting while retaining the sombre, melodic atmosphere that defined their debut. Countless shows followed, including the UK’s Infernal Damnation, Portugal’s Ilha do Ermal Festival, a European tour supporting Ragnarok (Nor) and a triumphant return to India for a headlining tour, which included playing as co-headliners with Lacuna Coil to 30,000 people at the Kingfisher Octoberfest in 2010. A 14 date Eastern European tour supporting Rotting Christ followed in 2011. 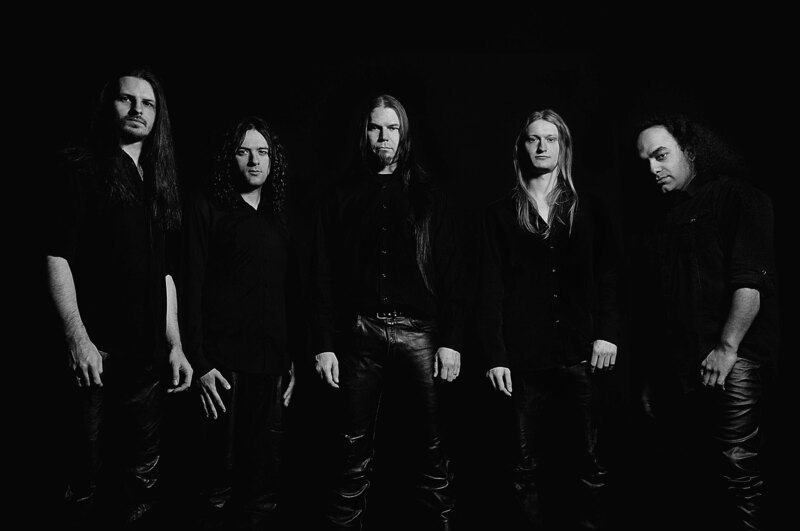 The boundaries pushed on ‘A Bleak Reflection’ were well and truly broken altogether in 2012 by the band’s third opus “The Emptiness Within”, once again released by Kolony Records. 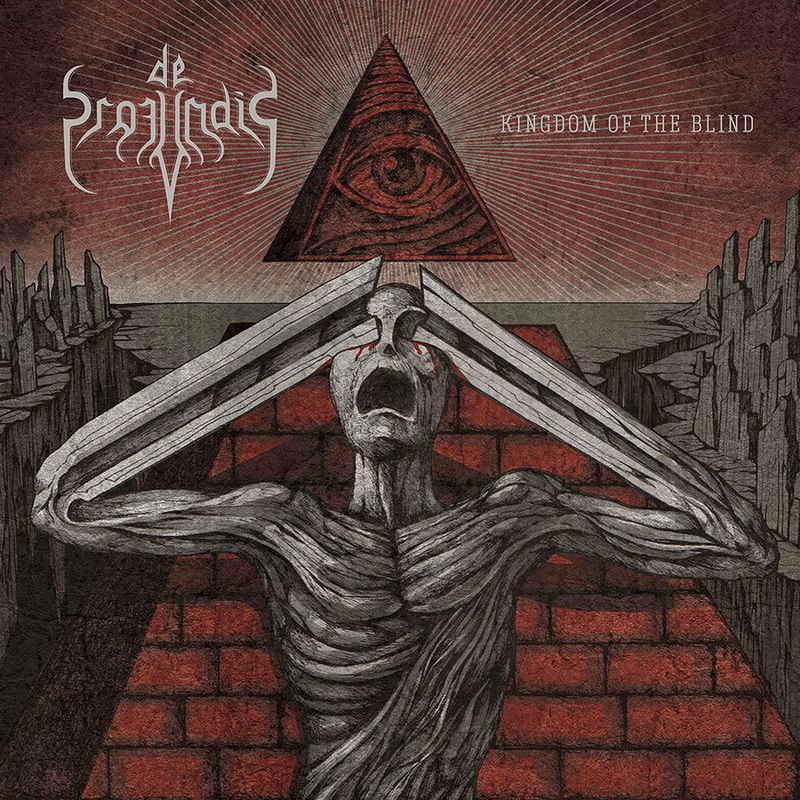 After years of honing their art, the sound of De Profundis was streamlined into concise, technical cacophonies that fused ferocious Blackened Death metal with ethereal progressive overtones. The band would film their first promo video for the song “Twisted Landscapes” before storming Germany’s Rockharz festival, supporting Endstille (Ger) on their UK tour, spending 2 weeks supporting Marduk and Immolation throughout Europe and embarking on a UK headlining tour of their own. In March 2014, De Profundis began recording their next 2 releases: a 4 track EP entitled “Frequencies” to be released in June/July 2014, followed by the bands fourth yet untitled full length album in the near future. With these new releases, De Profundis continue to evolve, the new material being the most scathingly aggressive yet intricate and refined music they have ever written. 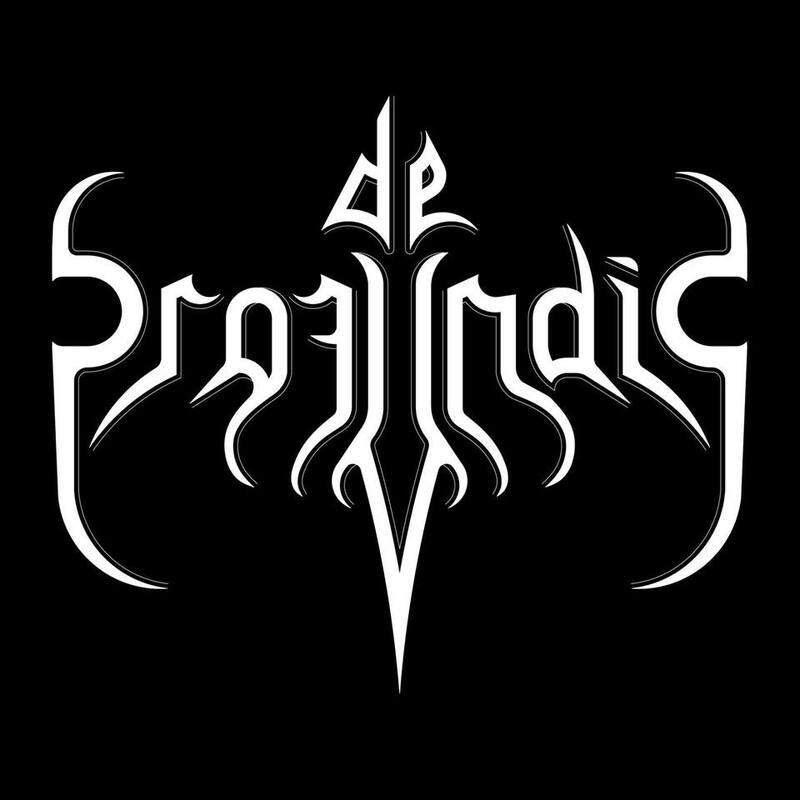 In July 2014 De Profundis will embark on UK tour supporting India’s Demonic Resurrection and 6 years after their first Bloodstock appearance in 2008, De Profundis descend upon the Sophie Lancaster stage determined to prove that they are a force within UK’s Extreme Metal scene that cannot and will not be ignored. 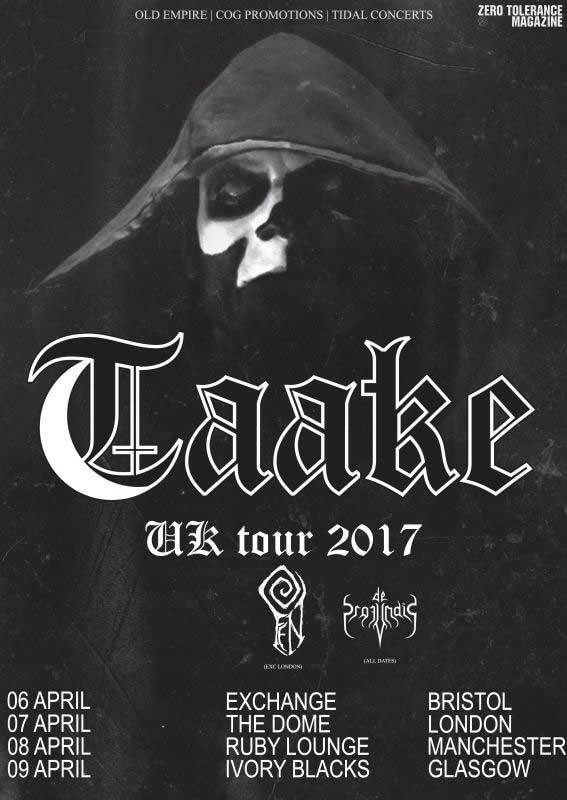 AUGUST TOUR ANNOUNCEMENT! 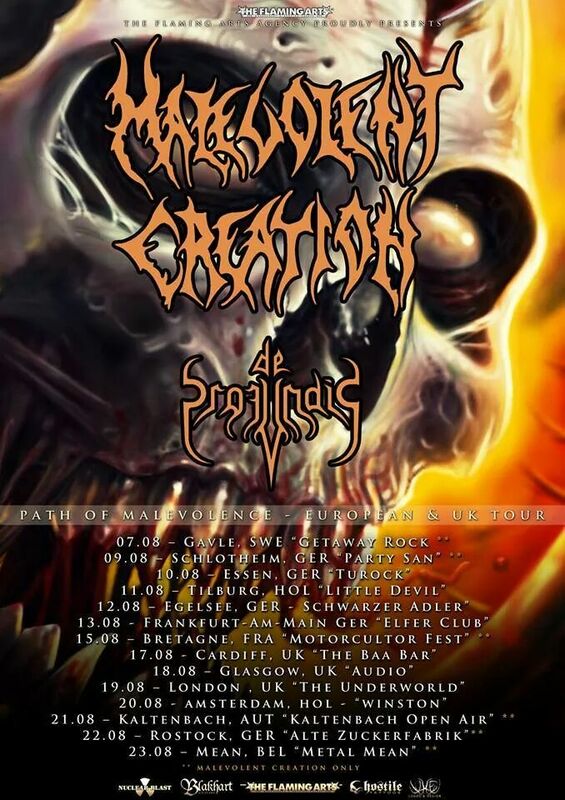 Mere days after laying waste to Bloodstock Open Air, DE PROFUNDIS will embark on a tour of the UK and Europe as main support for none other than US Death Metal legends MALEVOLENT CREATION.